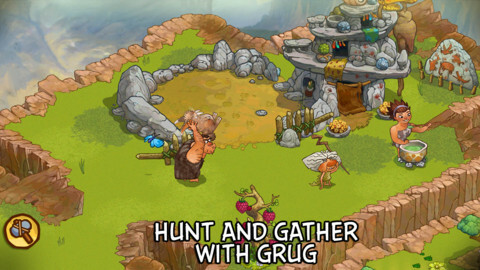 Rovio the company behind the most popular Android and iOS game angry birds has released a new game aimed at children called "The Croods" which is a Funny new game based on an upcoming animation movie from dreamworks which is set to release shortly. Looks like Rovio had followed the steps of Imangi studios which has released a new version of Temple Run: OZ also based on an upcoming animation movie. This funny Game seems to be aimed at children with colorful animations and fantasy game characters,The game features a per-historic virtual environment where users take the role of a cave men who Hunt and tame some unusual characters that we generally see only in movies. 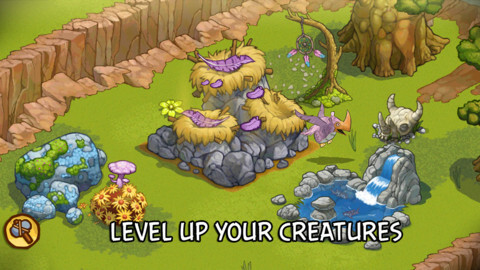 Though this interesting game is free but you may be asked to pay for additional levels and game elements,The game is made available for both Android and iOS platforms.